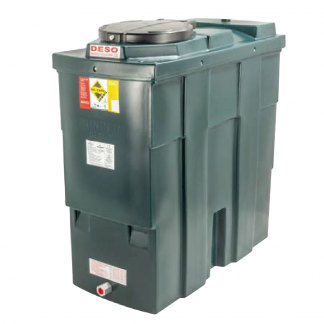 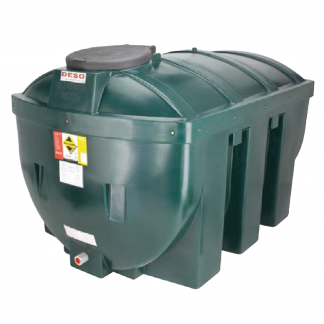 Deso Bunded Tanks comply with the latest European standards and provide cost effective solutions to domestic, commercial and agricultural storage and dispensing requirements. 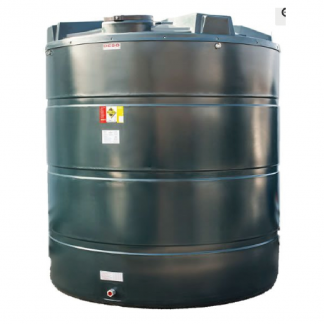 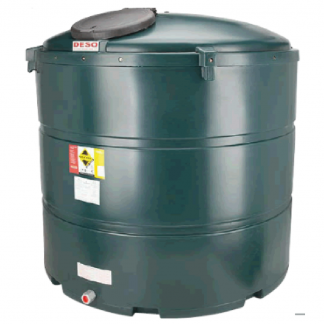 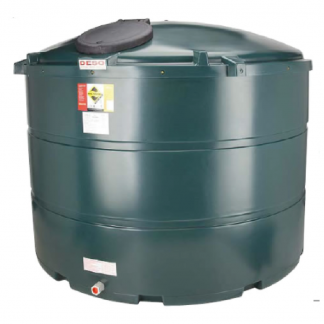 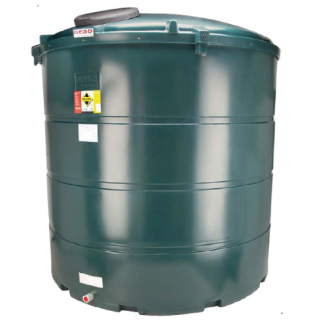 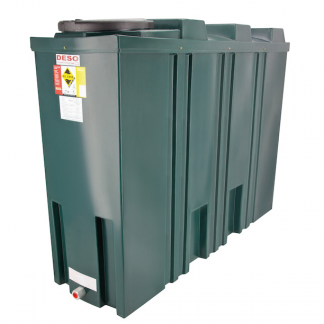 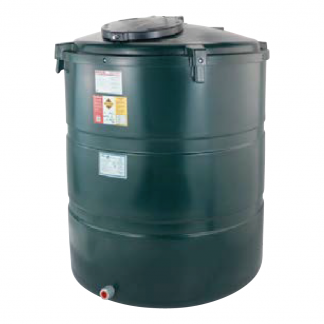 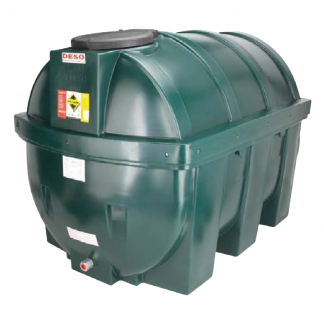 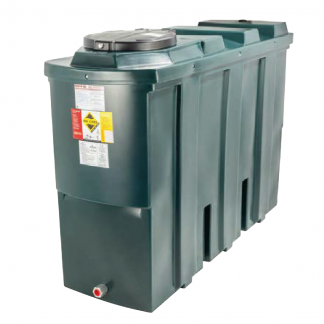 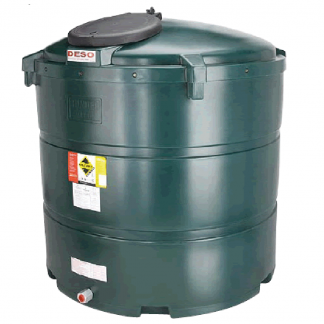 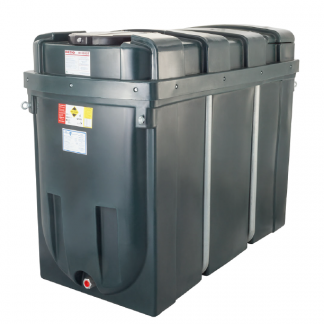 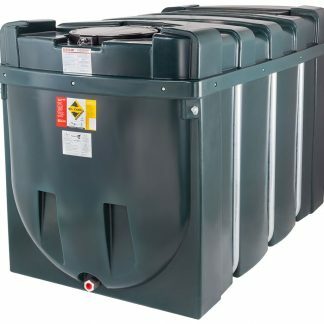 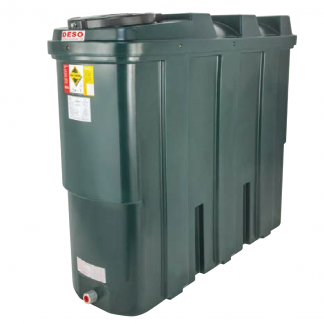 Bunded tanks have a 10 year guarantee (subject to conditions) and are supplied with moulded-in fittings and o-ring seals for unsurpassed protection against leaks. 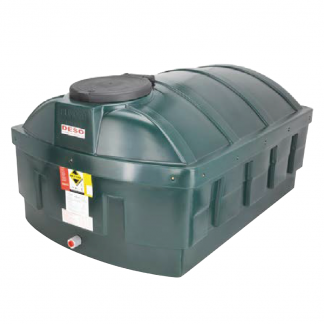 Manufactured from high grade polyethylene DESO tanks are corrosion resistant, have high impact strength and the latest UV stabilisation packages.